Healing old negative patterns is much easier than you might think. In this workshop Jennifer Hadley shares concrete tools and tips that really work! True FREEDOM is yours already! When you allow your belief in the negative patterns to be healed you discover that you are undamaged, unbroken and perfectly whole. Healing is yours when you’re willing to apply the tools that are given you. Do your part and Spirit will do the rest! Why wait? Go for it! These tools work! Finding Freedom is a profoundly transformative 7 week Spiritual Bootcamp class to support you in moving to your next level of awakened personal success. Bring on your BREAKTHROUGH! Reverend Jennifer Hadley leads you step by step through your breakthrough transformation in this comprehensive class. You can always repeat the class for only $99 – bring a friend and save $100! 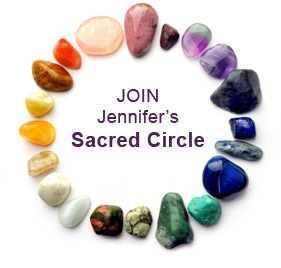 Starting September 2011 and continuing on Tuesdays at 8 am Pacific, Jennifer interviews Gary Renard, Ken Wapnick, David Hoffmeister and other beloved teachers of the Course so you can discover the practical steps they took to walk the talk and transform their lives—in the areas of self-esteem, relationships, health, prosperity and more. Jennifer Hadley is a fully licensed Spiritual Therapist and Minister. Her license and training is from the Agape International Spiritual Center – a powerful transdenominational spiritual community founded by Rev. Dr. Michael Beckwith, well known for his appearances in THE SECRET, on OPRAH and LARRY KING LIVE. Jennifer graduated as a Minister in 2006 from the Agape International Spiritual Center’s Ministerial Program. She has been a student of Michael Beckwith since 1994. 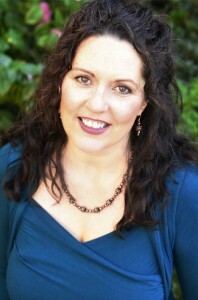 Jennifer Hadley has been in private practice as a Spiritual Therapist since 2000. She is available for counseling by appointment in person or on the phone. Her Spiritual Practitioner’s License is also from the Agape International Spiritual Center founded by Michael Beckwith. She has been an active Agape Practitioner since 2000. 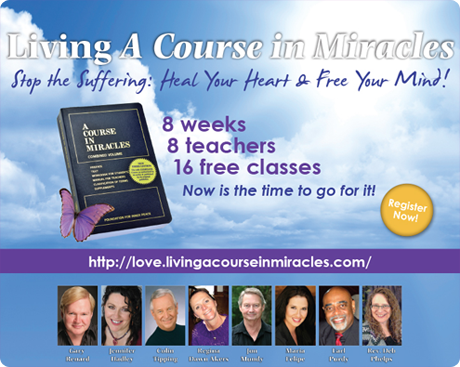 The Agape Science of Mind Practitioner training is a 4 year course of study to become a licensed Agape Practitioner.